Apple just posted a glorious page highlighting the power of the iPhone 6 camera. 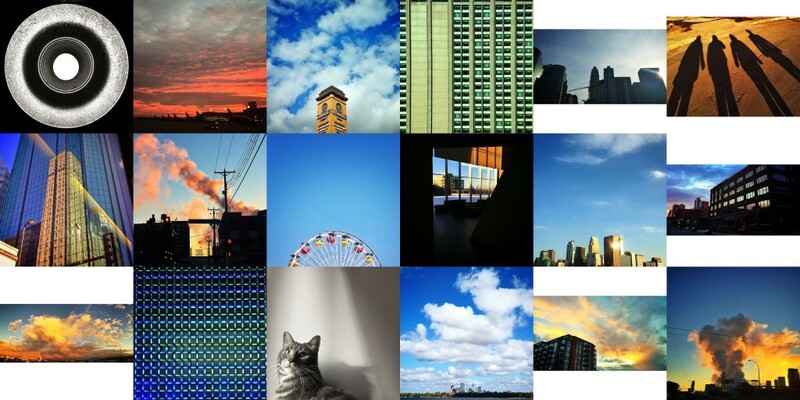 The carefully curated gallery is a wonderful example of what such a small camera do. However, it unfortunately promotes every photographer’s annoyance that it’s the camera that takes really great pictures. As much praise as I can give the tech, the photographer also helps. The best camera IS the one that’s with you but you need to understand its limitations and harness its power. It’s no surprise that Apple’s heavily promoted new page lacks photos indoors or in low-light. I suspect some people will see this page and be frustrated that they can’t achieve similar results. Therefore, I’ve compiled 6 tips that will help you become a better mobile photographer! The best composition is one that conforms to the rule of thirds. If you understand that concept, your photos will immediately look better. To help you out, make sure the grid is turned on. Also known as “magic hour”, golden hour is the ideal time to shoot photos. It occurs right after sunrise and just before sunset. Most of the photos you see above were shot on my way to or from work hence the oranges and pinks. People will often ask me what filter I most commonly use but I prefer to have complete control so I edit every photo before I post it. I use Snapseed, but the Camera app in iOS 8 is actually pretty awesome and offers advanced editing controls. This seems like a tedious step but it will help tremendously and the more you do it, the quicker you’ll get. They’re making so many advances in LED technology but it’s still pretty underpowered and it won’t do you any favors. Turn it off. Please. The iPhone has a 10x digital zoom. This means it’s just enlarging the image. You’ll notice the more you zoom, the more pixelated the photo will look. Use your feet and get closer to the subject. If you tap the screen, you’ll focus on that part of the image. To keep the phone steady, I purchased an inexpensive micro stand that works really well for timelapses. In combination with the stand, set a timer so the camera doesn’t get displaced when you take a photo. I hope these tips help and feel free to follow me on Instagram. I’m afraid I’ll be in Scotland that day. But like I always say: next show! No worries! Have a great time in Scotland David!